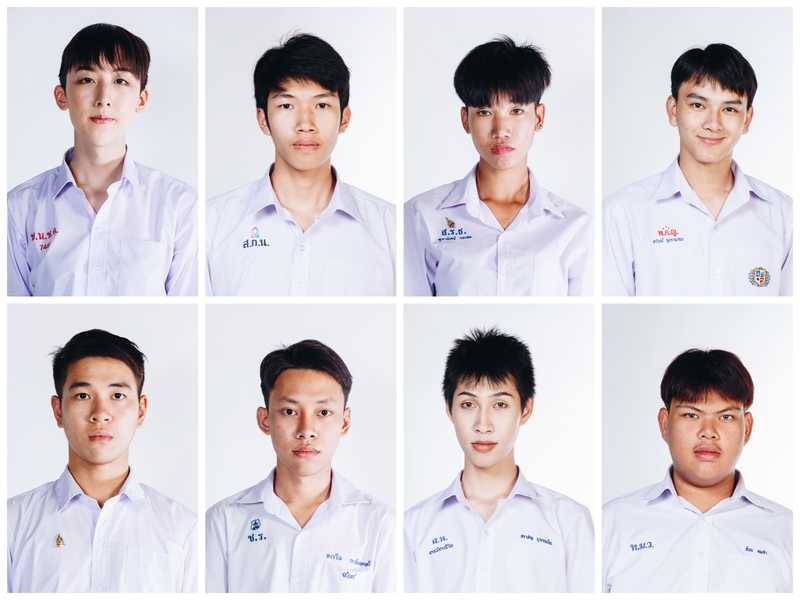 From kindergarten to university, Thai students wear school uniforms for 22 years. 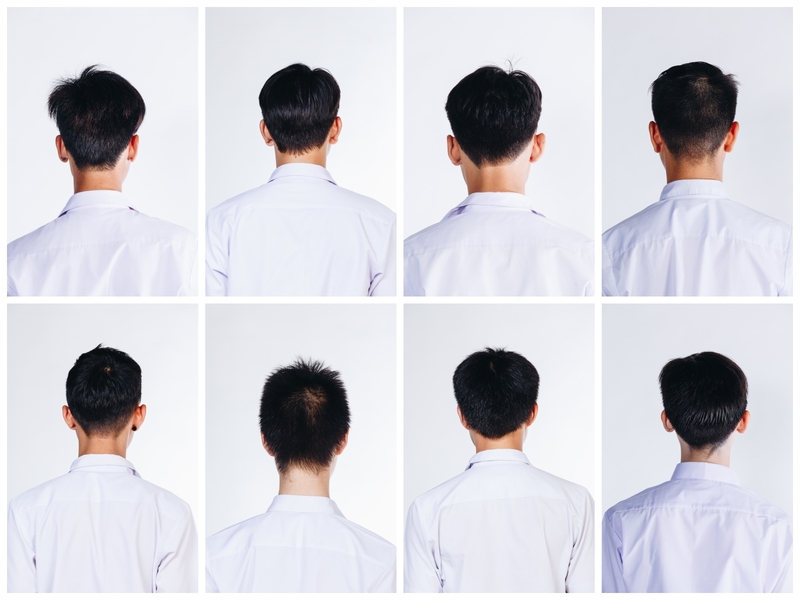 Male students are required to wear a military style hairstyle while female students must wear a bob or have their hair tied. A young Thai male wears a white shirt, shorts and military hairstyle all trough his youth. “7465” represents the hidden identify of young persons that wants to express themselves freely. “7465” is not just a student number sewed on their uniform, but also a fight for their own identities. ‘Young, free and proud of being me is what they want to affirm. Watsamon Tri-yasakda, also known as “June” is an independent photographer based in Bangkok. She is actively documenting human rights issues for the LGBTIQ community in Thailand and Southeast Asia. She works as a freelancer with publications, organizations and commercial clients locally and internationally. She holds a BA in Language and Culture (BALAC) from Chulalongkorn University, Thailand. In 2015, she received a scholarship to study photojournalism at the Konrad Adenauer Asian Journalism Center from the Ateneo University of Manila .